It's been nearly a month since we held the 2011 OPTIMA Ultimate Street Car Invitational, presented by Wilwood Brakes and KN Filters. While TV coverage of the event is still several weeks away, magazine coverage is beginning to hit the newstands. 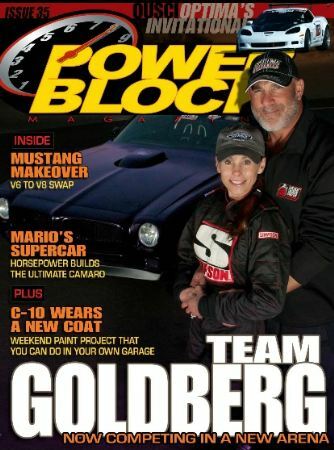 The first we've spotted is Powerblock Magazine, who had several OPTIMA-related stories. 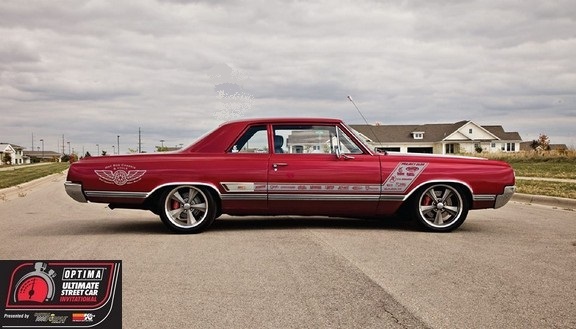 The 2011 OUSCI coverage was fantastic, as was a feature on our host, Bill Goldberg and his wife, Wanda's incredible second gen Pontiac. 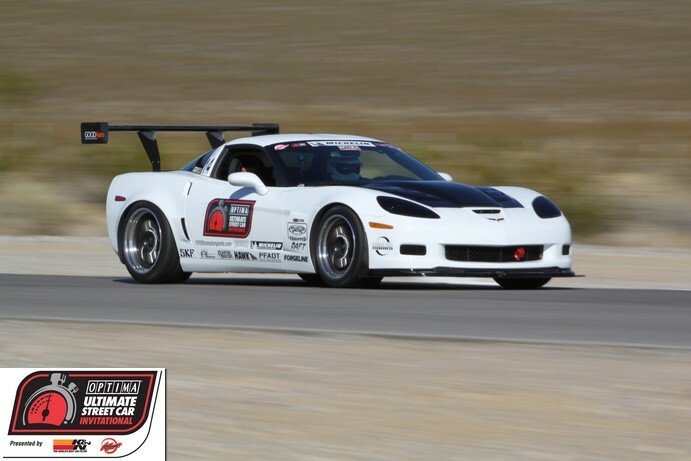 There was also a great story on Mario Andretti and the Magnaflow Camaro, which also made an appearance at the 2011 OUSCI. We'll be sure to keep you posted as more coverage comes out.